RUN THE HILL RETURNS MARCH 2ND 2019! 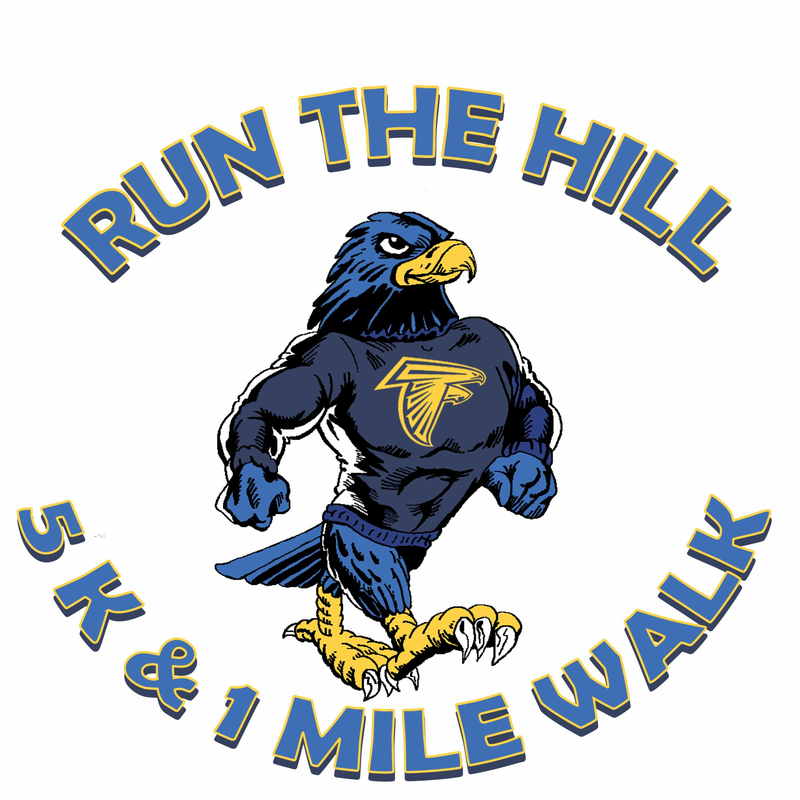 At RUN THE HILL we want ALL students to feel welcomed and safe at their school. 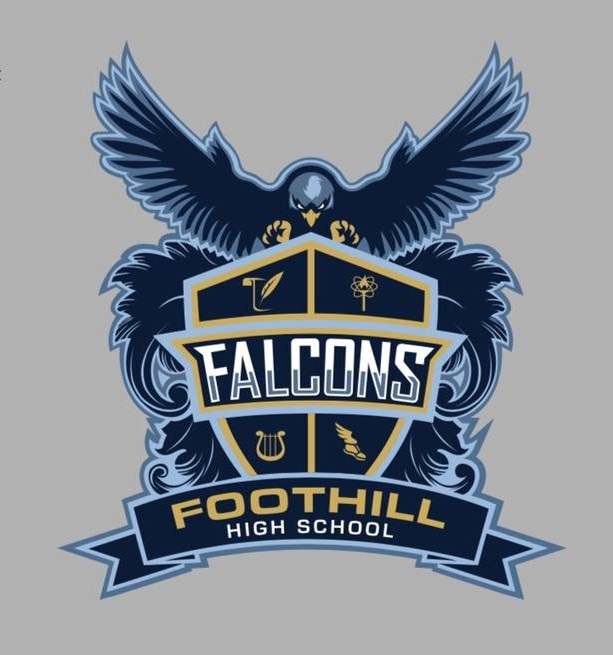 We advocate for any activities and events yielding a greater sense of school pride and inclusion within the student body of Foothill High School and our #OneHill community therefore promoting the prevention of bullying and school violence. HOW DO I REGISTER AND RACE DETAILS?